We make every effort to give the best service possible to everyone who attends our practice. However, we are aware that sometimes there may be cause for concern or a patient may feel that they have a cause for complaint or even wish to make a suggestion about how we run things. If any of these apply, we would wish for the matter to be dealt with as soon as possible. 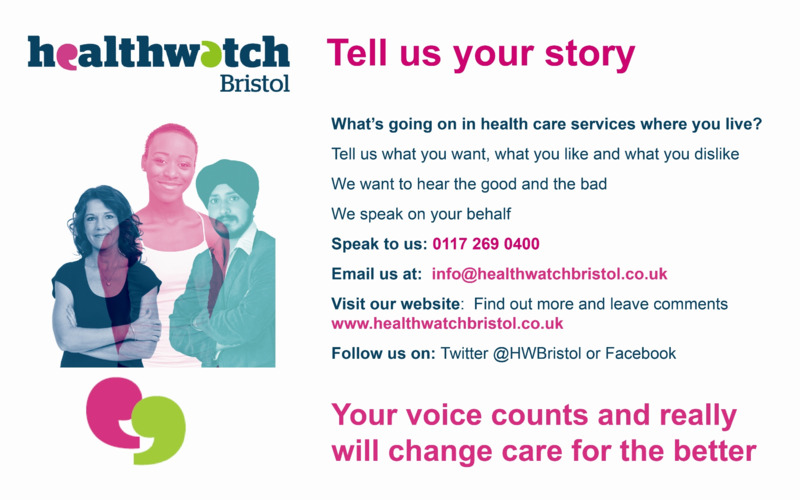 You can also feedback on our NHS website page however if you are unhappy with our service we recommend you contact the practice directly, so we can discuss your issues and potential service improvements with you. If you have had a positive experience, we would be very glad if you could add a star rating review on our NHS website or Google listings. You can also contact our Patient Participation Group (PPG) with whom we consult regarding changes/improvement to services. Do you have an issue with another NHS service? If you would like to make an official complaint to us, please see our Complaints Leaflet (2 page pdf) which explains the process to follow. We believe this will give us the best chance of putting right whatever has gone wrong and provide an opportunity to improve our practice.